Nike Air Max 97 UL '17 "Triple Black"
Nike Sportswear continues it’s Air Max 97 run and the latest iteration to surface, is a Triple Black colorway set to release in November. 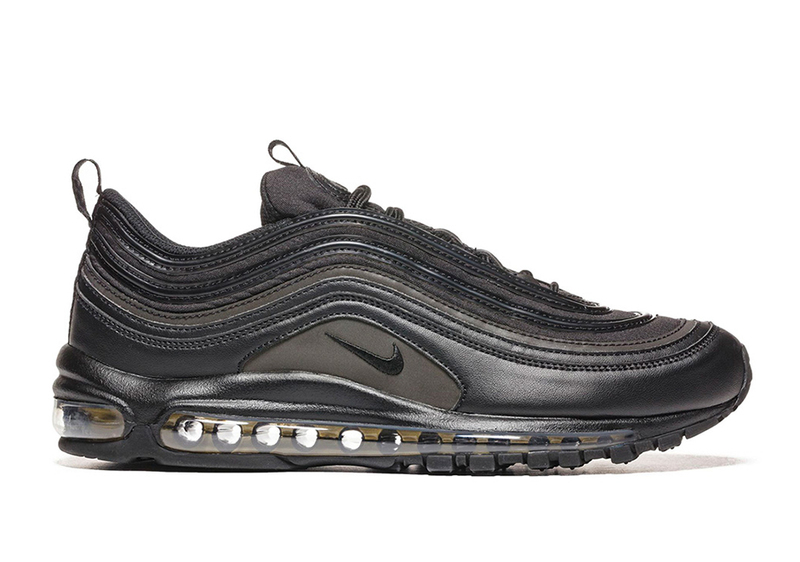 The Nike Air Max 97 UL ’17 “Triple Black” is done up in all black and 3M finished with a clear midsole. Look out for the Nike Air Max 97 UL ’17 “Triple Black” to release at Nike Sportswear retailers across the globe in November.